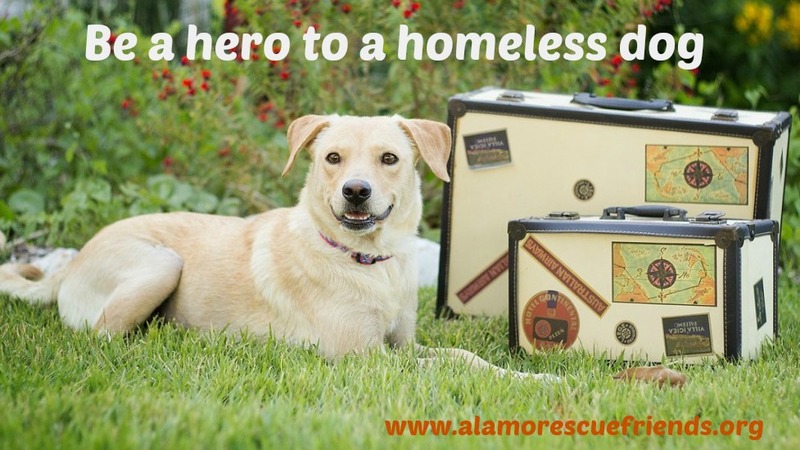 Alamo Rescue Friends · Your donation saves lives! Thank you for supporting Alamo Rescue Friends! If your gift is made in memory or in honor of a person or pet, please share details here.